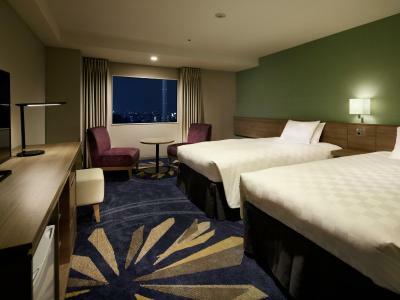 Lock in a great price for Sunshine City Prince Hotel Ikebukuro – rated 8.3 by recent guests! The limousine bus arrives at the front of the hotel. Sunshine 60 has almost everything you need. Small park beside the hotel The room is renovated properly , looks up to dated. 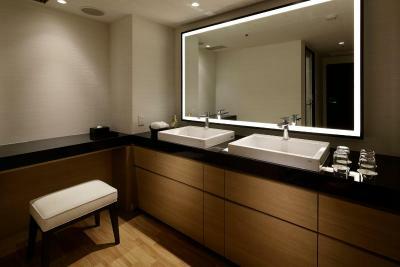 The bathroom is big enough to use more time. The water in the toilet flows nice. The shower is very good. 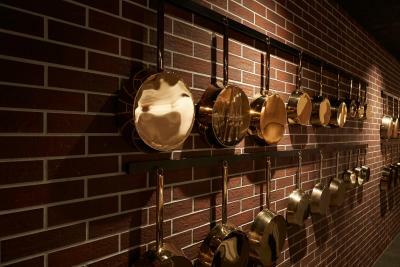 Restaurants around hotel. Easily transfers to airport. Family mart at the 1st floor. Location was amazing! There’s a family mart there too which is handy. The views were also incredible. Love the location and my third time staying at the hotel! Staff was super polite and helpful. 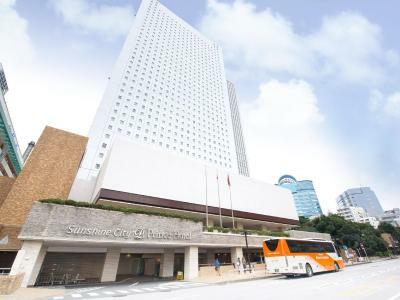 Fast elevator, nice rooms and centrally located. 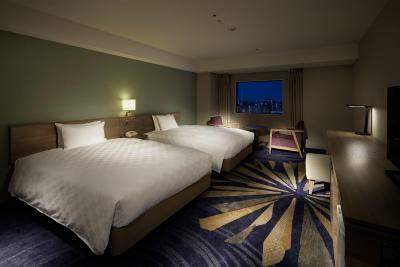 clean room and bathroom, helpful staff, great location with a convenience store in the hotel's lobby. Location I love the room for packing thing in my luggage, while I checked out already but left my luggage with the hotel. We had a gorgeous view from our room, which offered everything we could wish for. The bed was very comfortable and we had a lot of space in the room in general. Breakfast was a bit expensive but worth the money, since there were so many options! 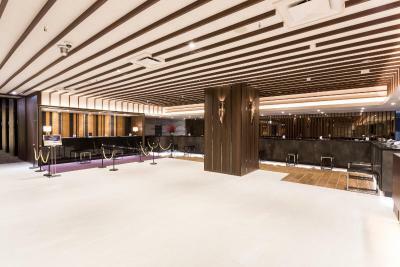 It's convenient that the hotel is located within the Sunshine City complex; there is access to shopping, restaurants, and attractions without having to leave the building. 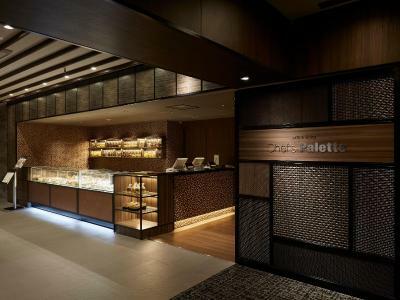 Very convenient location, easy to go shopping, for transportation and eating. I like the idea that they are lending smartphones for free use (wifi access, calls) outside the hotel for their guests. 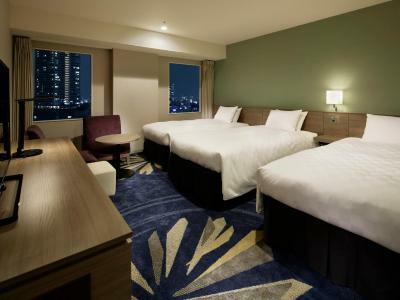 Sunshine City Prince Hotel Ikebukuro This rating is a reflection of how the property compares to the industry standard when it comes to price, facilities and services available. It's based on a self-evaluation by the property. Use this rating to help choose your stay! 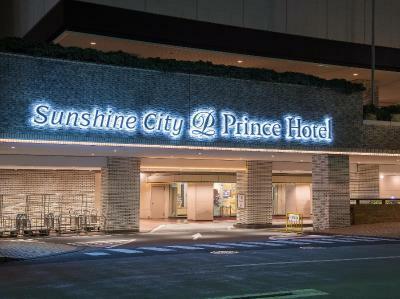 The stylish Sunshine City Prince Hotel features 4 dining options, a spa and a 24-hour convenience shop. 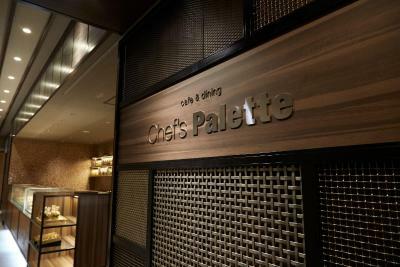 It's located in the Sunshine City complex, only 2,650 feet from JR Ikebukuro Station. Free WiFi is available throughout the property. 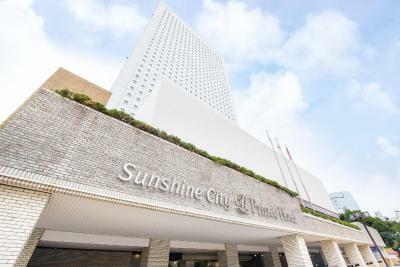 Rooms at Sunshine City Prince Hotel are fitted with a cable TV, a desk and an electric kettle. 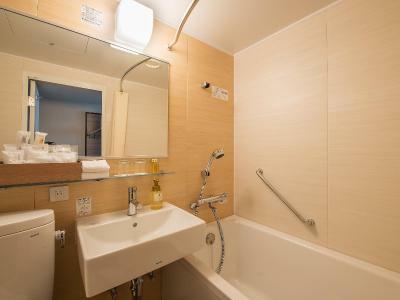 Each room has an private bathroom with a bathtub, amenities and yukata robes. 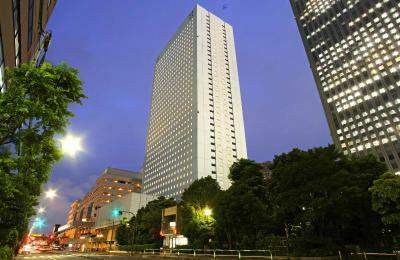 Nearby Ikebukuro Station offers direct train access to Ueno, Shinjuku and Shibuya within 20 minutes. Higashi-Ikebukuro Subway Station is 1,650 feet away and has direct links to the Ginza and Tsukiji areas. 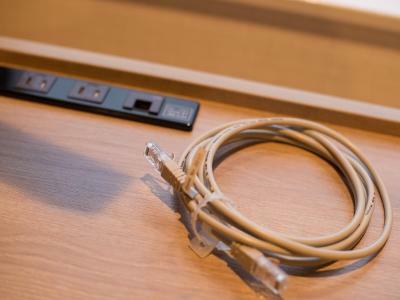 Coin-operated internet stations are provided. 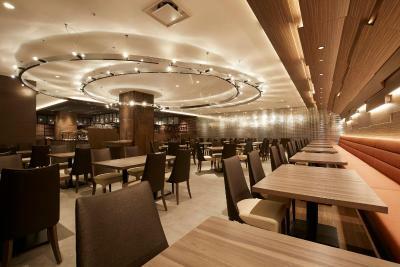 Guests can find buffet meals at Bayern Restaurant. 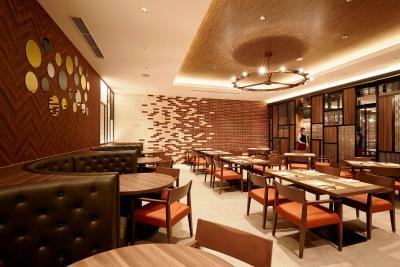 Musashino Restaurant serves a variety of Japanese dishes, while Kokiden Chinese Restaurant offers Cantonese food. 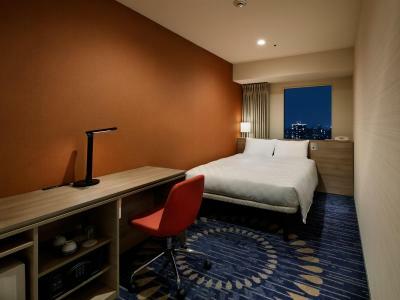 Toshima is a great choice for travelers interested in shopping, local food and convenient public transportation. 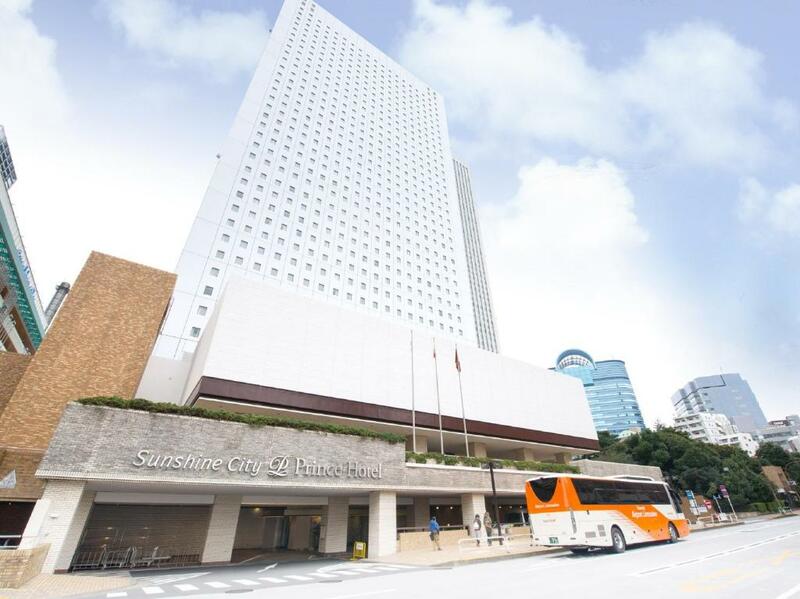 When would you like to stay at Sunshine City Prince Hotel Ikebukuro? This double room has air conditioning, cable TV and private entrance. 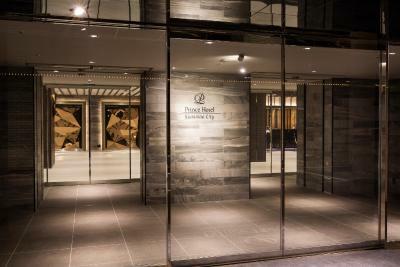 Public parking is available on site (reservation is not needed) and costs JPY 1100 per day. 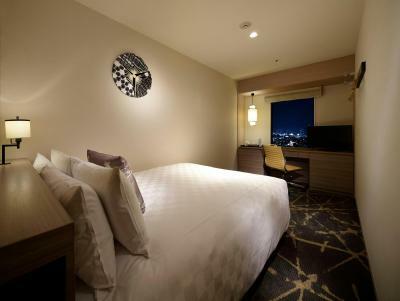 This twin room features a electric kettle, air conditioning and private entrance. 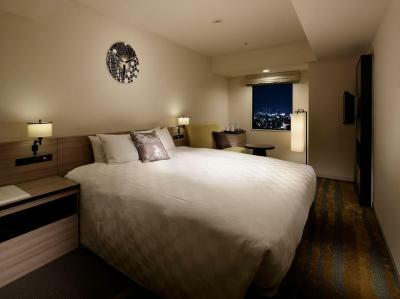 This double room features a satellite TV, view and air conditioning. This twin room has a electric kettle, private entrance and cable TV. 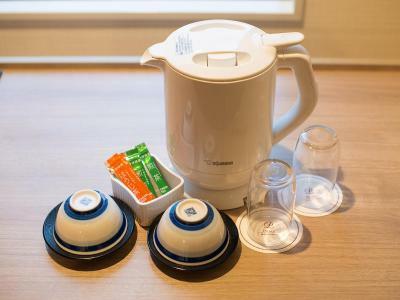 This double room features a private entrance, electric kettle and air conditioning. This twin room has a electric kettle, private entrance and satellite TV. This quadruple room features a electric kettle, sofa and air conditioning. 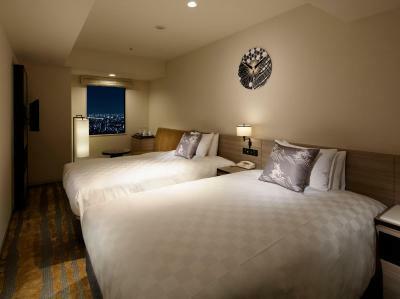 This twin room has a electric kettle, air conditioning and private entrance. 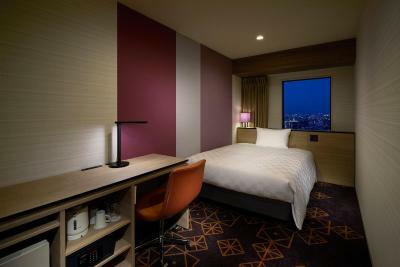 This twin room features a electric kettle, view and air conditioning. 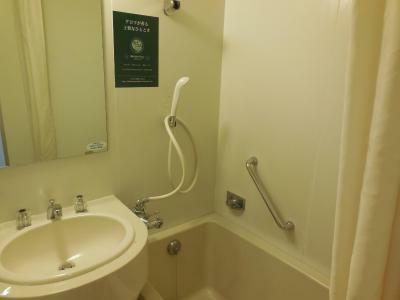 This twin room has a private entrance, electric kettle and air conditioning. 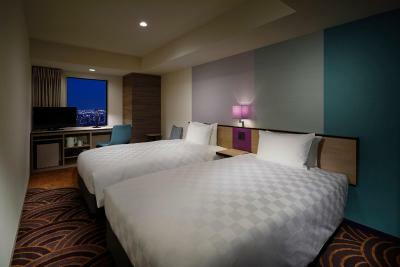 This double room features a flat-screen TV, private entrance and air conditioning. 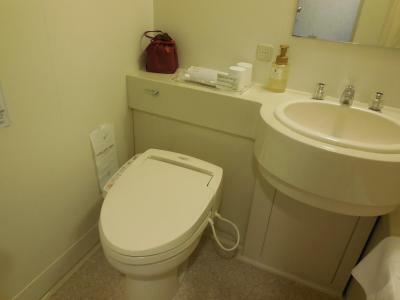 This double room has a electric kettle, satellite TV and private entrance. Hotel surroundings – This neighborhood is a great choice for travelers interested in shopping, local food and convenient public transportation – Check location Great location - show map Guests loved walking around the neighborhood! 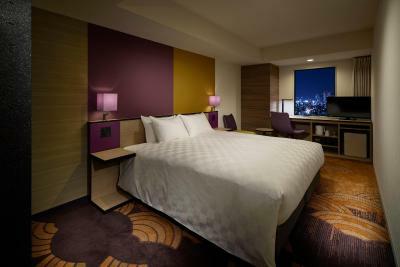 House Rules Sunshine City Prince Hotel Ikebukuro takes special requests – add in the next step! 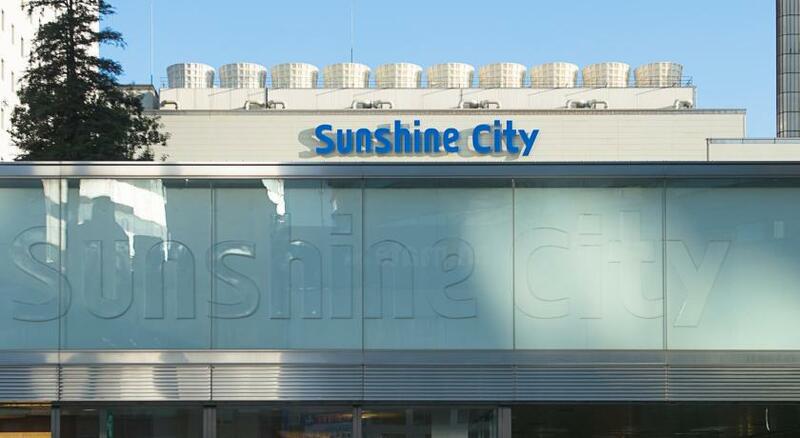 Sunshine City Prince Hotel Ikebukuro accepts these cards and reserves the right to temporarily hold an amount prior to arrival. 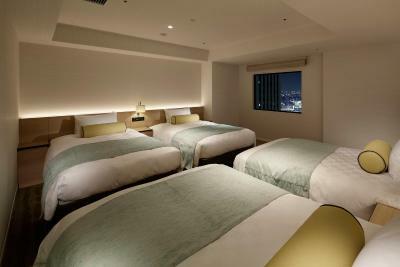 Please note that for an extra bed, you must make a reservation in advance. Charges apply. The location is a bit far from the train/subway stations. However the distance is acceptable and it has connecting underground passage to stations, so the walk is not so bad. 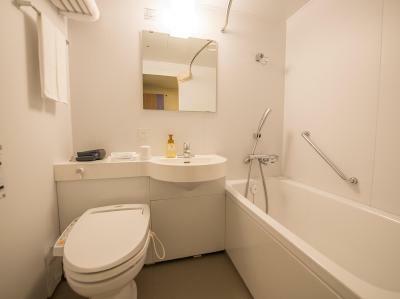 It would be better if it do better cleaning for the toilet. 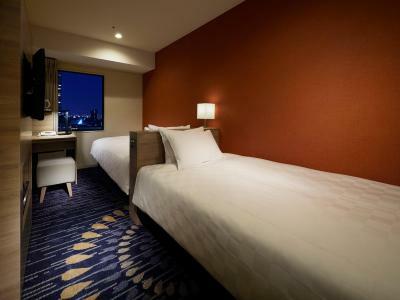 Nice bed, clean and comfortable hotel room, nice attitude of workers, easy to access, workers can speak different languages. Air con is very hot. Not suitable hotel for summer. 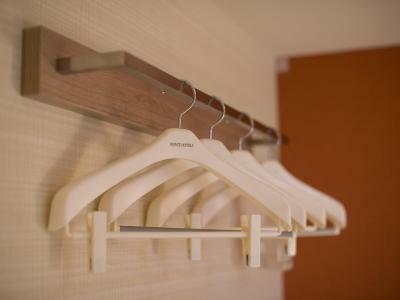 The clothes hanging space is very less. The lift is not enough for the customers, waited for a long time to use. The window can not be opened. Faraway from the train station. The front staff is not smiley. Location is good. Limosine bus stop just outside hotel. Not as busy as west station side. 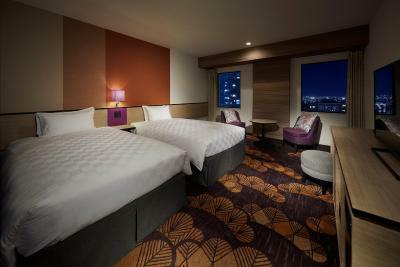 The centralized airconditioning system in the room was off during my stay (April 2019) which made the room stuffy and uncomfortable. Window could not be opened thus room felt airless and unventilated. Called the front desk for them to turn on the airconditioning but they gave me an electric fan instead. 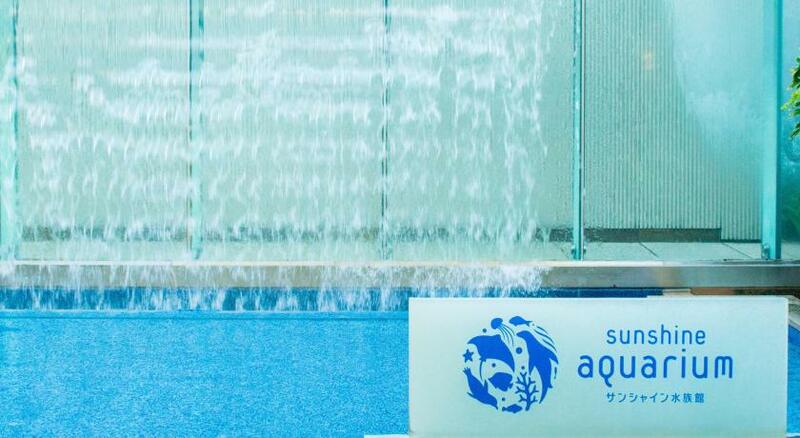 Suggest that they should advise this situation (no airconditioning) through their website or through other means so that guests' know what to expect when they arrive. 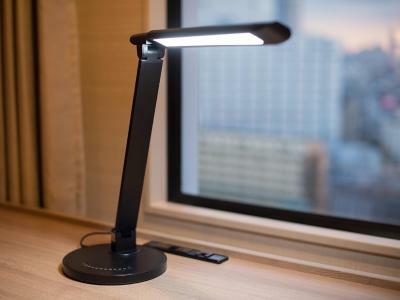 If I knew about this, I could've considered other hotels without feeling bad. Also, housekeeping forgot to clean my room on my last night of stay. 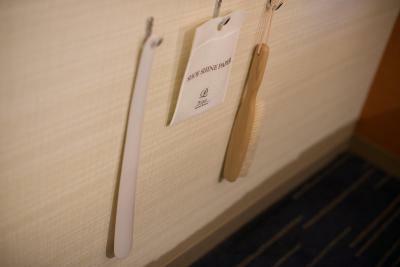 When I got back to the hotel in the evening, room was not made and towels were note changed. Called the front desk to let them know about this and I expected someone from housekeeping to come to the room to clean. Instead, someone from the front desk came with towels and handed them to me without saying anything. It was odd for a hotel of this stature. 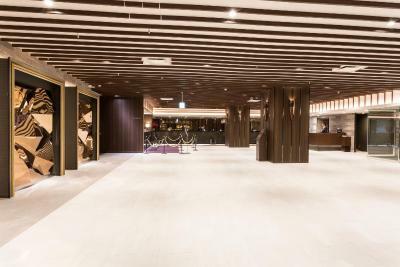 Great location within Sunshine City Mall in Ikebukuro and a convenient walk away to several subway stations. Convenience store located in the lobby area and a 24H supermarket right across the street. Was attending a convention in the malls exhibition center thus location was very ideal. Shopping area was just a 10 minute walk away. The reception staff is just awful! You come from a very long lasting flight and they tell you: 2pm is check-in, not before. 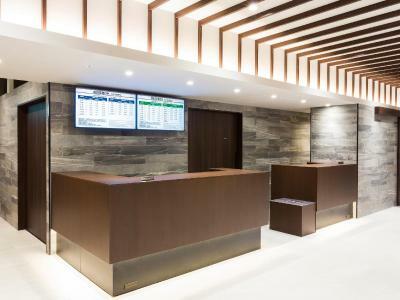 Even you booked (through booking) an early check-in, nothing to do, super unflexible people telling you in japanese: f... you and come back at 2pm. So, you need to discuss, you need to ask, you tell them that you do not believe that they have no rooms etc. ... and after paying MORE than two times the room for one night, they got us two rooms, immediately available. Hate it. And really hate the bad customer service. By the way, that hotel is full of chinese tourists all year coming by big groups every day. So, reception can be very slow... But as they don't want to help you, it doesn't make any difference. 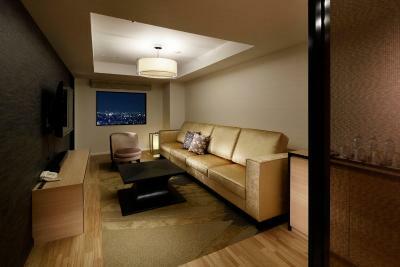 The rooms are good, take the upper level (from level 34 up) to have a nice view over Ikebukuro. The shopping center immediately next door is perfect, the bus stopping in front of the hotel ideal to go for an airport ride (to Narita or Haneda). 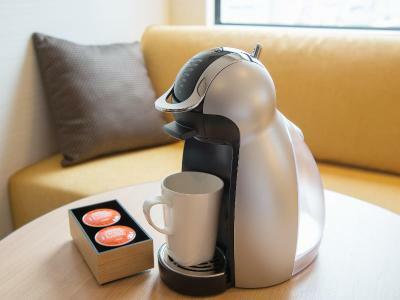 The coffee machine and good coffee in the room. Quite clean. 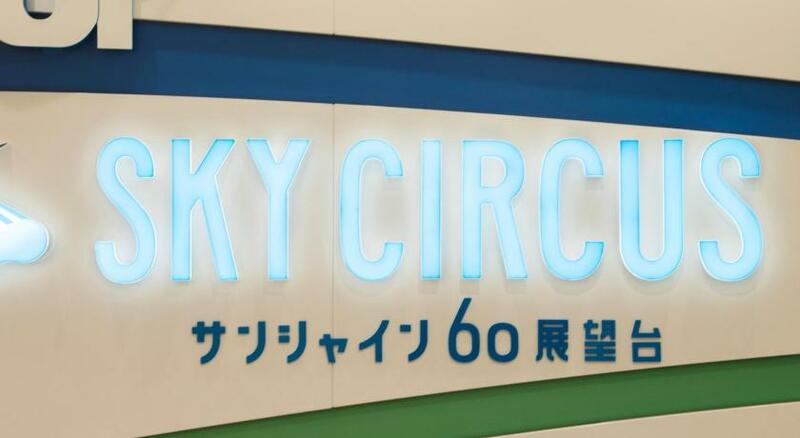 Decent location, FamilyMart within the hotel (best thing) and able to walk straight into Sunshine City Alpa from the hotel. Perfect location! 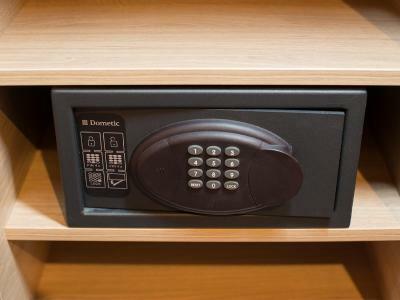 Restocked toiletries, coffee machine in room and vending machines - the list goes on! Breakfast was good but I felt that it was little bit expensive. If the room is not panorama (higher that 35 or something), you have to wait the elevator for long time. Bathroom was clean, but it smelled little bit at night. 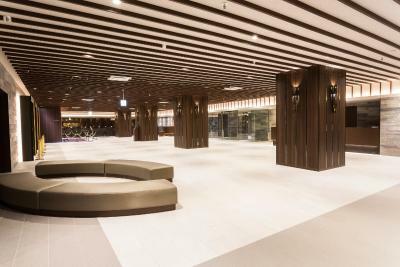 Location was perfect its directly connected to Sunshine City Shopping Area & Restaurants. You can go to a subway station through the shopping are. View from panorama floor was great, my daughter loved it. Nothing, we had a great time. 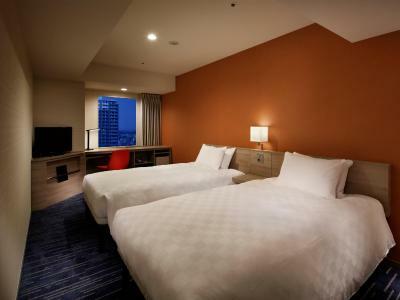 I love Ikebukuro and this hotel is just perfect if you’re planning to stroll and shop around the area. It’s also easily connected with Shinjuku, Shibuya and all the other main stations thanks to the Yamanote. The view from the room at night was unforgettable, the best I’ve ever experienced. The staff was also very nice when I asked for help.